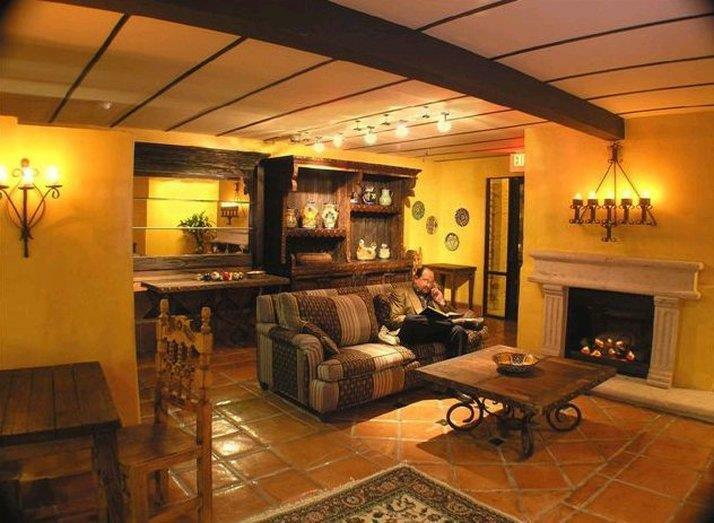 Boutique hotel styled in a traditional manor with a Central American decor. We are minutes from Disneyland and Downtown Fullerton. We charge the first nights room and tax in order to hold the reservation. There is a USD 100 security deposit on all rooms at time of check in. the deposit is refundable should there be no damages to the room at the end of the reservation. 30 Varieties of fresh seafood on a daily changing menu. Recognized with best seafood restaurant awards.